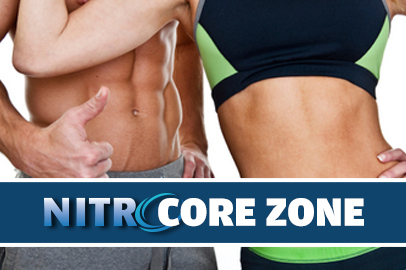 If health and fitness is your goal, then we are the team to make this happen, we look forward to meeting you. 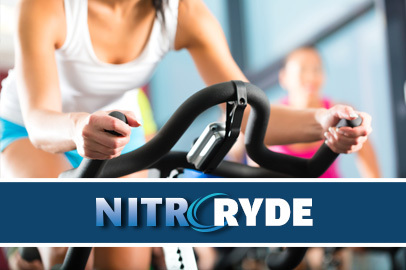 NitroFlex is excited to be an independently owned and operated gym in Chester, offering the town a great facility, with great service at great prices. We are excited to be part of the community and look forward to serving all our members from the surrounding areas of Chester. 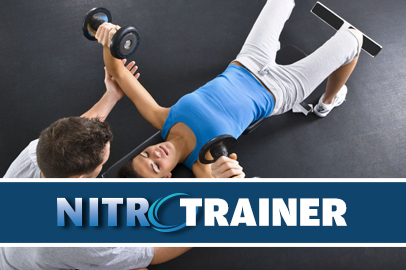 You will enjoy cutting-edge fitness equipment, the hottest in group fitness classes and the highest caliber of Personal Training and Group Training. 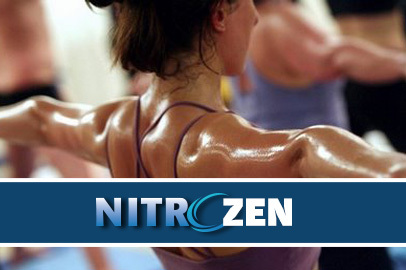 High on our priority list is cleanliness; a clean gym is a healthy gym! 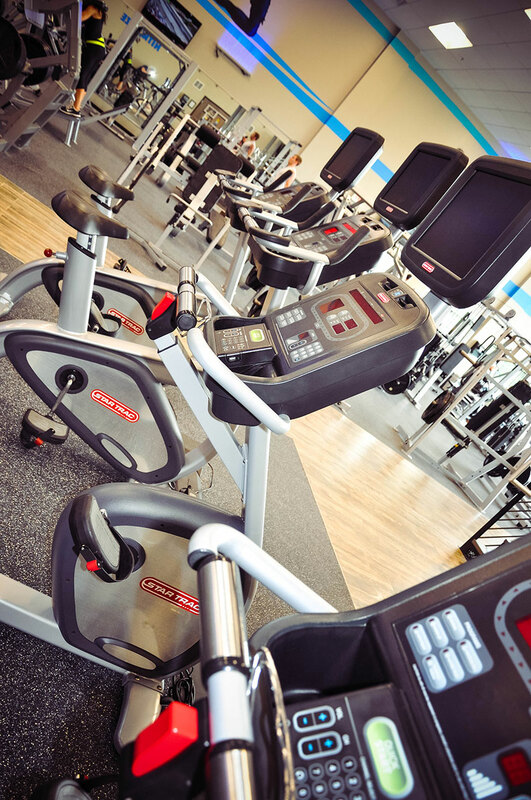 We believe in lots of natural light to make the gym feel bright and airy. 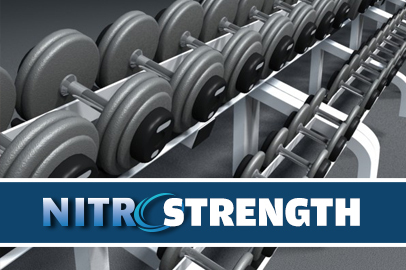 NitroFlex gym has an entire side that’s completely glass from the floor to the ceiling, 18ft high! Relax after a work out? We have an upper level refreshment lounge that overlooks the gym floor, which will provide you with an opportunity to replenish your body. With luxury locker rooms you can also take advantage of our infrared saunas and take in the spa like surroundings. Our Kid Zone childcare facility is your answer. We provide a safe, fun and active environment for your children ages 6 months to 12 years old. Soft play, arts and crafts, story time, IPads are available to keep your children entertained while you work out. 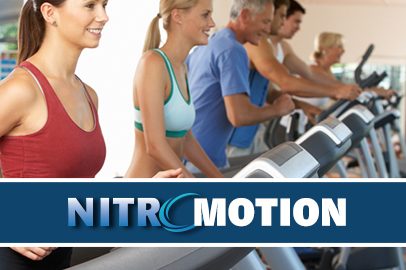 We, your NitroFlex staff are looking forward to becoming a part of your daily life. 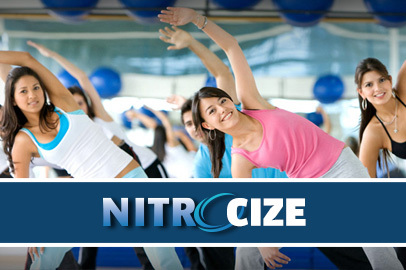 We will be with and support you through your individual journey to a better lifestyle and healthier living. 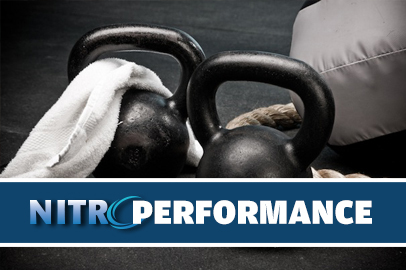 Our mission is to surpass your highest expectations to meet and exceed your fitness goals. Our staff will greet you with a friendly smile every time you visit the gym.